The sordid history of movies based on video games has not been good for many gamers. There have been a few beacons of hope throughout the years and yet so far the closest that many believe we’ve gotten to a good video game movie is Disney’s Wreck-It-Ralph. 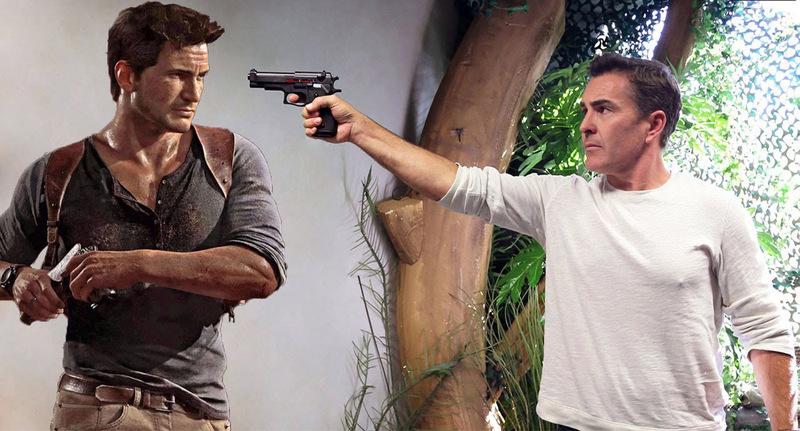 One of the film adaptations that fans believed was the prime choice to make a jump to the big screen was Uncharted. Last we heard, the film lost its latest director and yet Sony simply just moved the release date to June 30, 2017. “My opinion on movie from what I’ve heard from fans is they don’t want an Uncharted movie, no matter who’s the star. Maybe because it is such a cinematic experience in itself. I don’t know if it is financially feasible for the studios to make this film anymore. Personally that is just my feeling because the most recent movie Hitman wasn’t received very well and others had not done very well. Some have, I know Resident Evil did okay, but that’s a different genre. This is very true. The fans have been very protective when it has come to the series’ adaptation, so much so that a fan even confronted at one-time Uncharted writer/director David O. Russell about having Nathan Fillion cast as Nathan Drake instead of the sign-on Mark Wahlberg. O. Russell eventually left the project as well as Wahlberg. It might be awhile before the film ever gets any traction again, but if there is one person that I think is a good fit for the role it’s Agents of S.H.I.E.L.D’s Brett Dalton. Now here me out, I’m not the biggest fan of show but when I saw Dalton walking around with a torch in the recently release horror game Until Dawn, I instantly he definitely had the look and charisma. He’s also actually quite funny on his Twitter feed too. Now we’d like to know what you think. 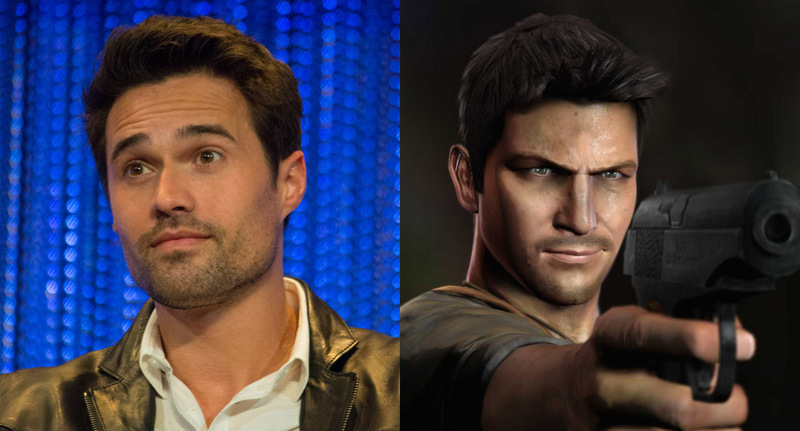 Who do you think should play Nathan Drake? Let us know in the comment section below.